Global warming and architectural erosion are enemies of the Wanderlust generation. The harsh reality is that some of the most beautiful places in the world are either no longer what they once were or are slowly going to fade away. If you’re unsure of what your next holiday should be, then think about going to one of these destinations that might not be around for much longer. 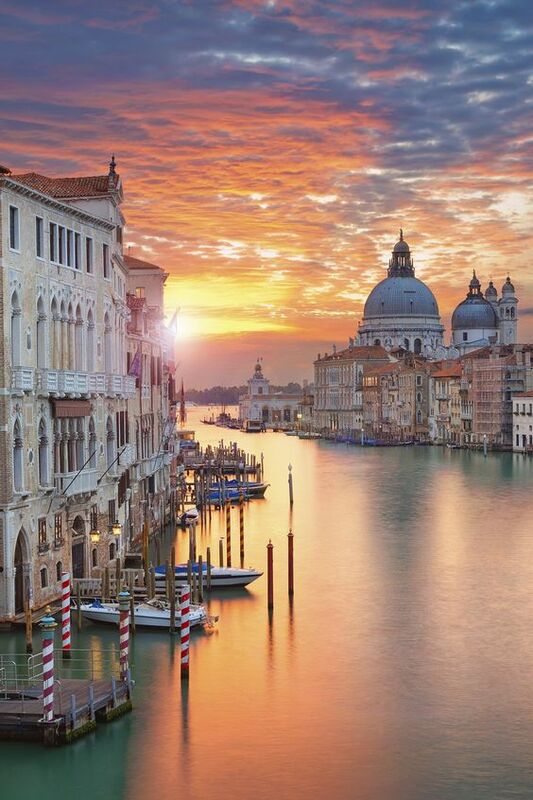 Starting with a city many would guess is in danger of disappearing in the future, Venice is a city of canals living in a constant state of alarm for fear of a major flood. The sea level is gradually increasing and with the passage of time there will likely come a day when the Floating City will be totally submerged. Tourism has contributed to the problem, with tens of millions of people visiting Venice every year, a problem as this it adds up to almost 50 times the natural population. 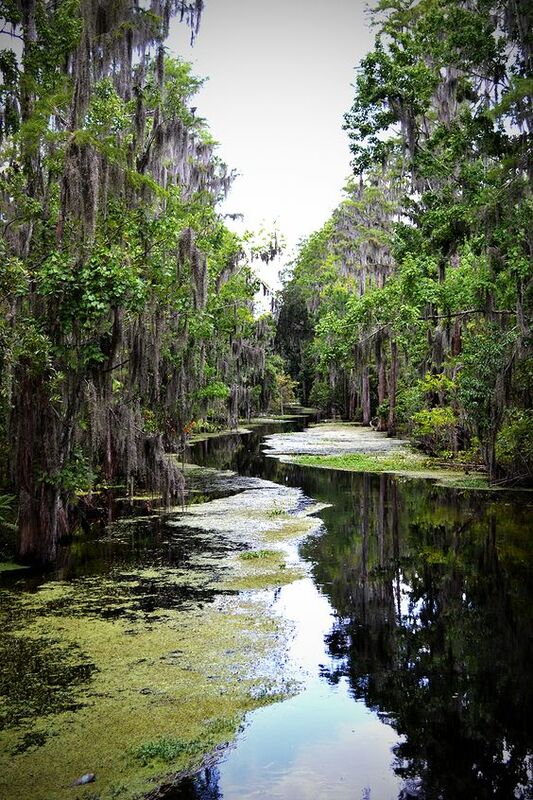 The magical Everglades is deteriorating at such a rapid rate that it’s almost half of what is was 100 years ago. The marshes roamed by alligators has been greatly reduced due to the drop in water levels and drainage from surrounding areas. It truly is amazing to see this place in person, so I’d recommend seeing it in all its glory before it’s too late. The Taj Mahal is one of the world’s most iconic monuments and a triumph of Asian architecture, built by over 20,000 workers who worked on its construction. But today, several cracks have been found inside cause by the drought of the river Yamuna due to consumption from surrounding villages. 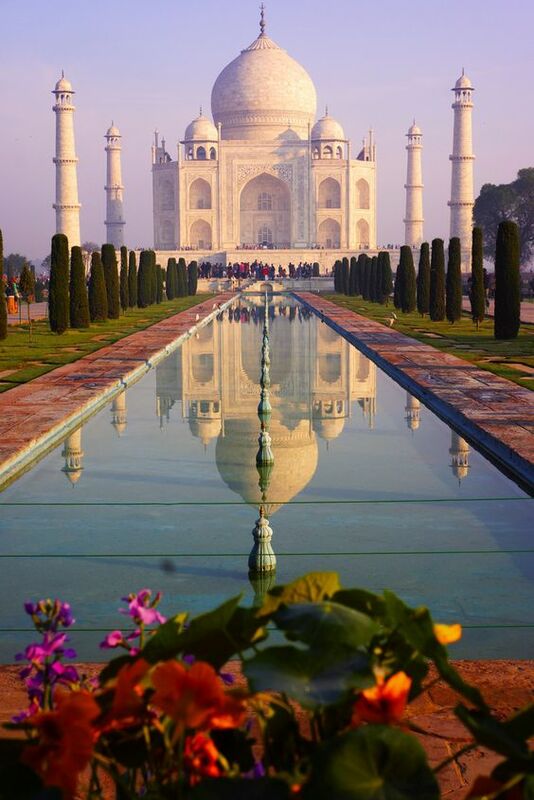 This is directly effecting the structure of the Taj Mahal and leading to its deterioration. The world’s coral reef has lost half of its wildlife population in the last 30 years alone. 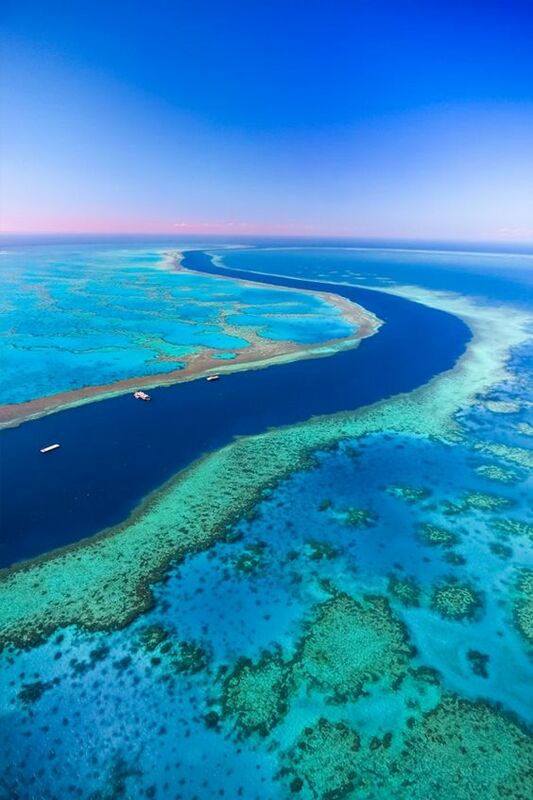 It’s a renowned location for divers and exotic tropical fish, but due to frequent storms and rising sea temperatures this magnificent natural habitat is slowly fading away. This world heritage site is thousands of metres above sea level and built on a fault, meaning frequent natural movements of the earth are affecting the constructs. 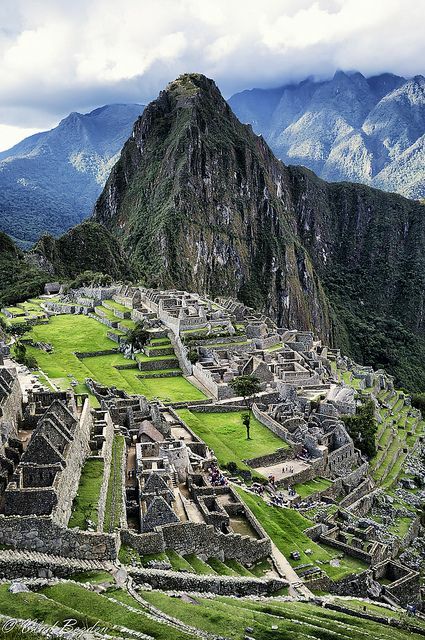 A preservation program is in place already to cap the tourist numbers and restore Machu Picchu so there’s plenty of hope that this site will remain for centuries to come.